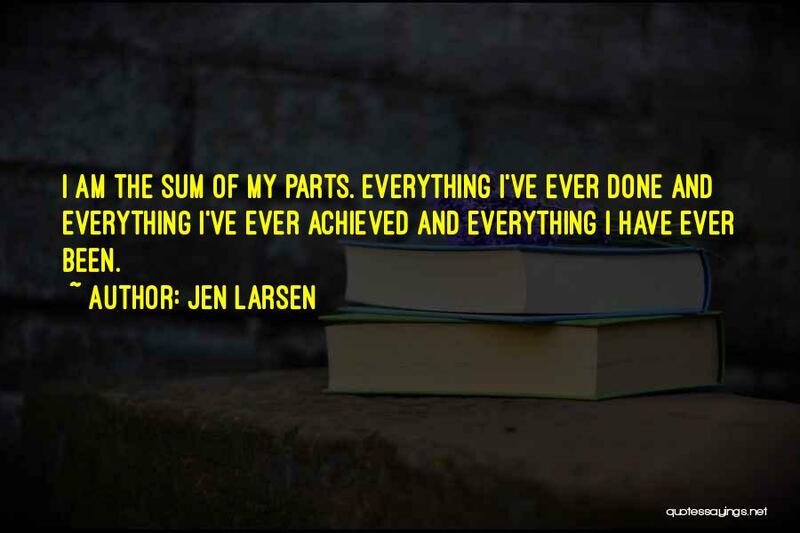 Enjoy the top 1 famous quotes, sayings and quotations by Jen Larsen. You have to lead, in the case of a game show, a contestant through the architecture of the show. So there's a lot of rules there, literal and implied, that you have to navigate."